Product CLIP IN EXTENSIONS Hair Extensions are number one solution for glamming up your look. Clip-In Hair Extensions are easy to attach and can be perfectly matched with your own hair giving you longer hair, and added volume. These extensions can be clipped- in or out in minutes and are virtually undetectable. They are attached using pressure sensitive clips so that they don't cause damage to your hair. Clip-In hair extensions are perfect solution for a quick and easy change of hairstyle. Use them to add length and volume without waiting for your hair to grow out, add highlights by choosing highlighted extension or lighter color without changing your own hair. Enhance your own hair with a set of clip in extensions. MICRO RING HAIR EXTENSIONS Micro Ring also known as micro bead or Micro-Loop hair Extensions, micro link hair extensions are also quite in demand these days. 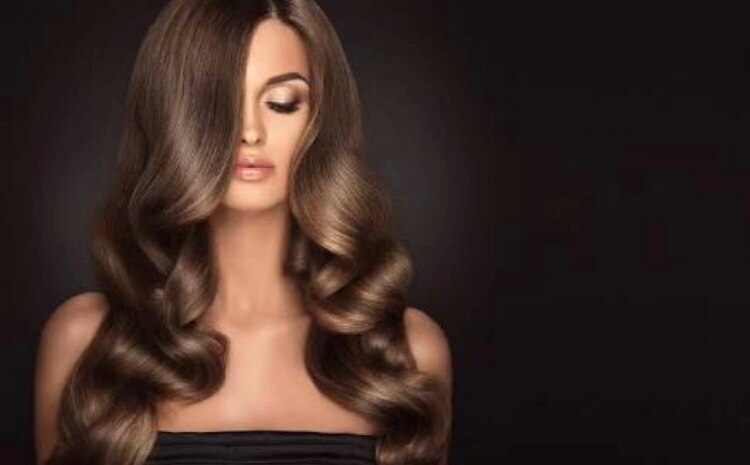 Micro Ring Hair extensions offer a convenient way to apply hair extension without the use of heat or glue. A metal pulling loop is used to thread the client's hair with small micro rings. Once the ring is on the client's hair the strand of hair is inserted into the ring and clamped flat. The extensions can be perfectly matched with your own hair giving you longer hair, low lights, highlights and added volume. The rings can be easily disguised in the client's hair and gives natural feel and look and these extensions can be reused. Product CLIP IN EXTENSIONS Hair Extensions are number one solution for glamming up your look. Clip-In Hair Extensions are easy to attach and can be perfectly matched with your own hair giving you longer hair, and added volume. These extensions can be clipped- in or out in minutes and are virtually undetectable. They are attached using pressure sensitive clips so that they don't cause damage to your hair. Clip-In hair extensions are perfect solution for a quick and easy change of hairstyle. Use them to add length and volume without waiting for your hair to grow out, add highlights by choosing highlighted extension or lighter color without changing your own hair. Enhance your own hair with a set of clip in extensions. SEW IN HAIR EXTENSIONS Sew In Hair Extensions are the most popular hair attachment method due to straightforward technique .The Hair Weave technique involves firstly braiding the natural hair to create a sturdy foundation for the hair extension style. The hair weaves are applied in discrete rows that lie flat against your scalp ensuring the extension hair blends easily with your natural hair. Sew in weaves are easy to look after and extensions can be reused many times.